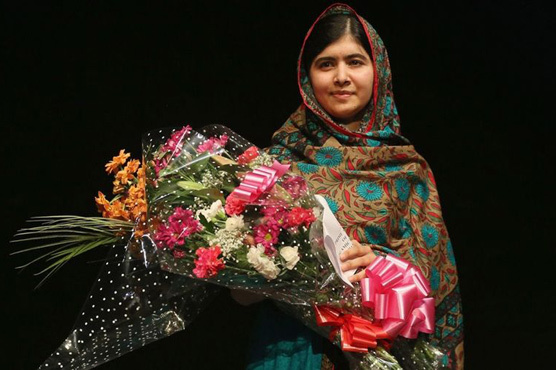 (Web Desk) – Malala Yousafzai, the youngest Nobel laureate, is among 150 most influential female leaders in the UK, according to a list by Harper’s Bazaar. The ‘Bazaar 150 Visionary Women list’ includes 150 influential female leaders. The list is being launched at 150th anniversary year of Harper’s Bazaar. Influential women from a wide range of professions were among the list inlcuding those ranging from fashion, beauty and travel to finance, science and arts. 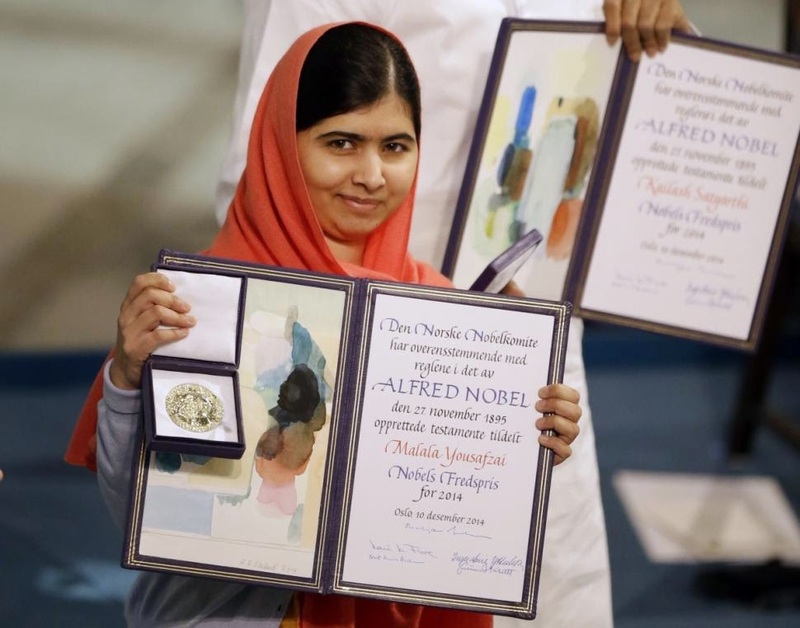 Born in Swat valley, Yousafzai received the Nobel Peace Prize at the age of 17. She was awarded for her zealous struggle for the education of girls in her home town. Yousafzai has since become the symbol of activism for education, setting up Malala Fund, an organisation aiming to campaign for child rights and the means to access education for children throughout the world. The young activist is currently studying at the Oxford University where she’s pursuing a PPE (Philosophy, Politics and Economics) degree. Yousafzai was listed in ‘Opinion Formers’ that included eleven influential women aiming towards human rights, women rights and child rights. 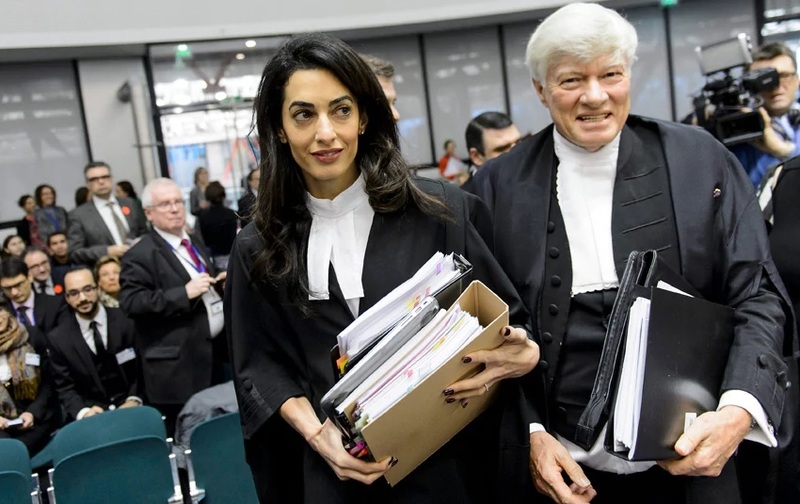 Opinion Formers included Amal Clooney, a barrister specialising in international law and human rights, founder of the Clooney Foundation for Justice and Amal Clooney Scholarship. Clooney was joined along with actress Emma Watson, who is a passionate activist for gender equality. Harry Potter’s author J.K. Rowling was also in the list. The author has openly criticised President Trump on Twitter over his controversial policies. Catherine, Duchess of Cambridge, Annie Lennox, Salma Hayek, were celebrated for their philanthropic achievements. 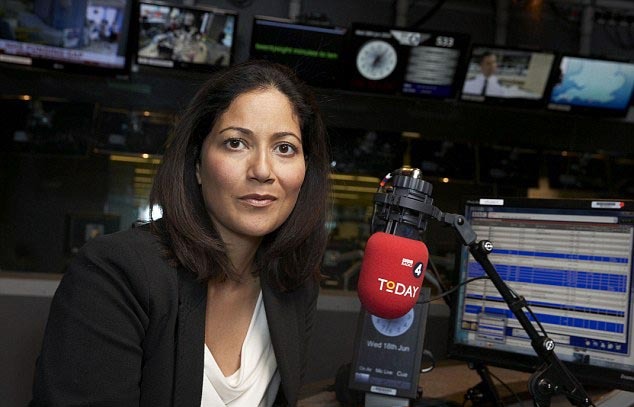 Mishal Husain, the first Muslim presenter of Radio 4’s Today programme, was enlisted in Media and Advertising category for her accomplishments as a journalist and as an ambassador for a charity organisation. Other prominent personalities from UK were Victoria Beckham, Adele, and Kate Winslet.